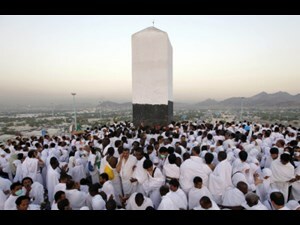 Ayaan Travels is the pioneer tour operation in United Kingdom to offer Hajj and Umrah services from United Kingdom. 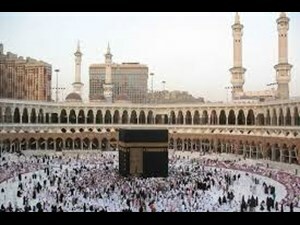 People who have visited Makkah to perform hajj or umrah have an idea about the meticulous and immense planning which is required to arrange a comfortable trip. 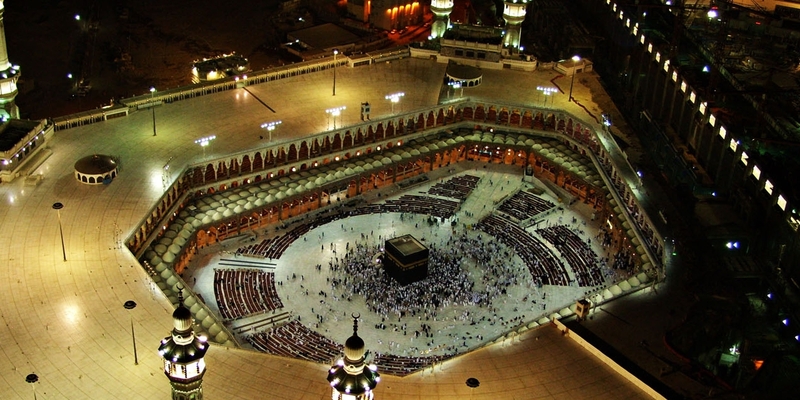 Being one of the most important holy meeting sites in Islam, visiting Makkah requires an adequate attention. Ayaan Travels let you prepare well for your hajj or umrah pilgrimage as we have spent energy and time to create a perfect network of partnerships and affiliations for catering your travel and residing requirements. 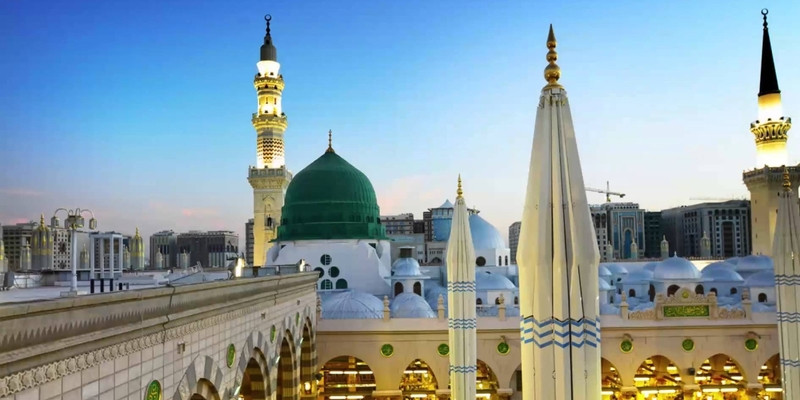 Make use of our fantastic hajj and umrah packages which are tailored to suit the needs of pilgrims visiting Saudi Arabia for their all important sacred journey. Ayaan Travels understand the important of holy trip and that is the reason we make your hajj and umrah hassle free and memorable. All the hajj packages and umrah packages are customized to meet the personal requirements like the flight option and hotel accommodations. Personalized and low cost hajj packages and low cost umrah packages mean offer by Ayaan Travels let you get the most out of the demanded facilities in your desired budget and our hajj and umrah agents are ready to provide you the best hajj deals and umrah deals at cheap rates. 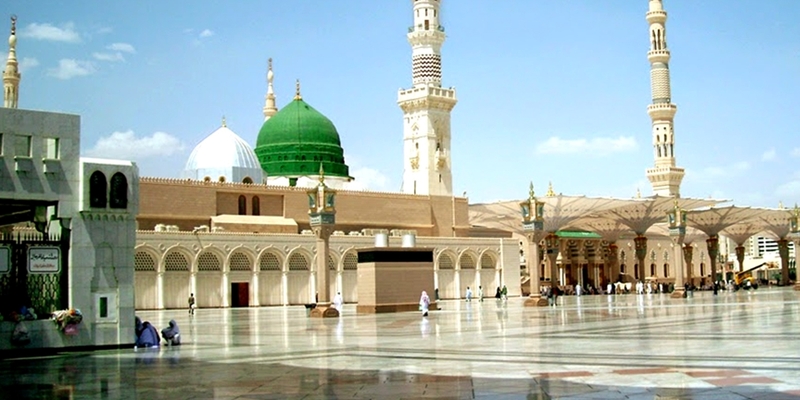 Cheap Hajj packages and Cheap Umrah Packages offered by Ayaan Travels are crafted in a way that your trip is comfortable and all the related guidance is provided to let you perform your hajj and umrah in the best manner. 5 Star hajj packages and 5 Star Umrah packages by us help all the pilgrims in the best possible way which provides them the perfect itinerary. 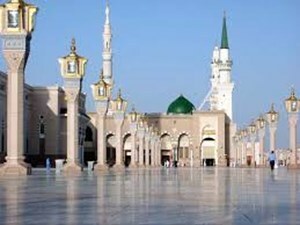 We are working to provide the best hajj and umrah packages for the religious travelers of the holy voyage. Ayaan Travels team is thankful to ALLAH for giving us a chance to provide successful hajj and umrah services to the Muslim community of United Kingdom. We provide most reliable and economical Hajj and Umrah packages to the clients from more than 10 years. We are also thankful to the people who have trusted us and their feedback have helped us achieve excellence in this industry by offering best Hajj and Umrah packages in United Kingdom. All the pilgrims like to have the most convincing hajj and umrah services in order to perform their holy obligations with ease. 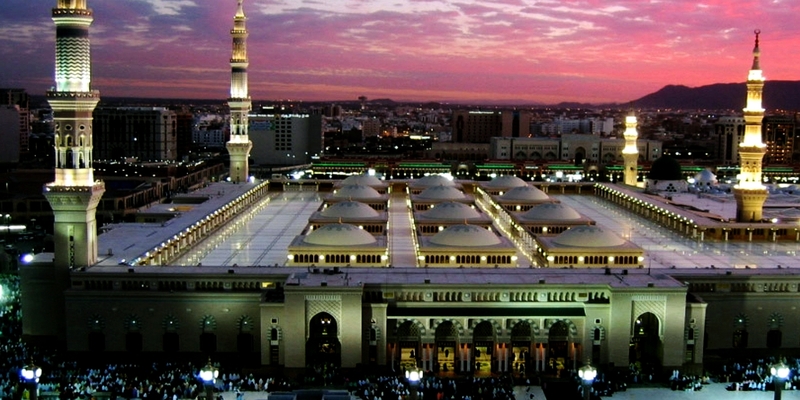 Ayaan Travels has taken a step forward to provide the low cost hajj packages and low cost umrah packages with luxurious accommodations for ensuring the cheap stay throughout their journey, We are one of the leading hajj and umrah services provider in UK and all our hajj packages and umrah packages are backed by the regular, convenient and most reliable travel services. Ayaan Travels team takes complete care of the small groups, families, kids and old age people and craft the cheap hajj packages and cheap umrah packages according to their needs. Our experienced team and well informed operators are always up to date with the weather conditions and provide the necessary guidance and support in order to ensure worry free journey for you. Our team is always ready to provide you the consultancy on all the matters irrespective of the fact that which hajj package or umrah package you choose from our hajj services in UK or umrah services in UK. Focus on the purpose of your visit. We’ll take care of everything else.